Kim Hoe & Co Breakdown Assistance until 10pm. 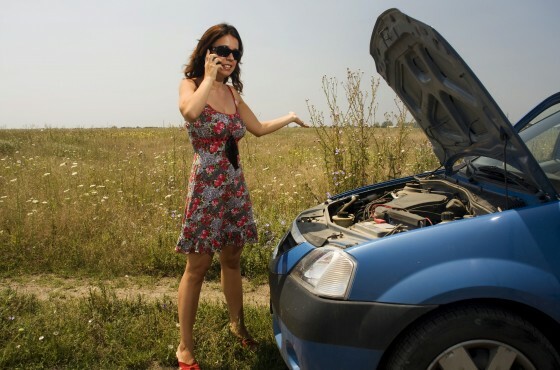 We provide Roadside Assistance island-wide until 10 pm. Please call us at the numbers provided.